A Modern Industrial Vibe By The Sea, Perfection. In our search for more reasons to visit the UK we came across this gem on the Eastern shore of England. We were drawn in by The Yoga Factory’s slick decor with hints of industrial design and when we saw how close they were to the shore we were hooked. 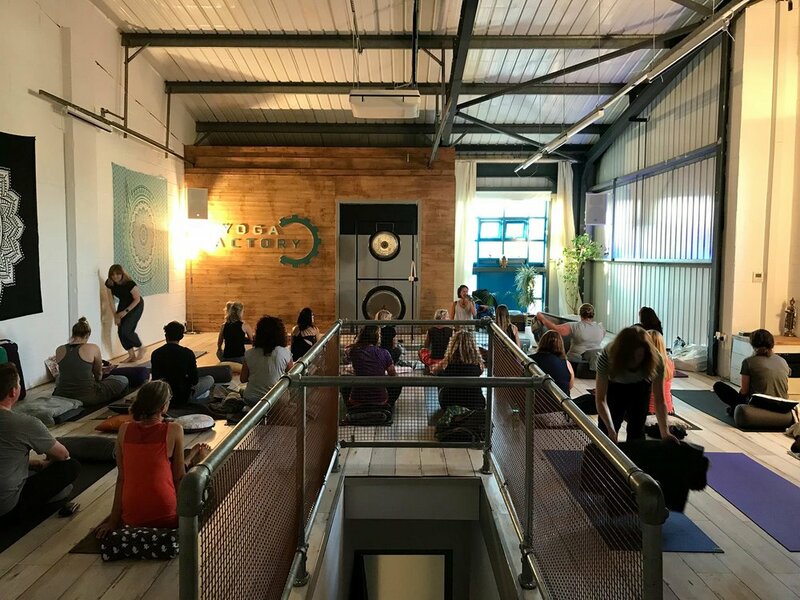 Get some of this unique vibe when our Yin Training arrives at Southend On Sea.